Columbia Tusculum, East End, and Linwood. 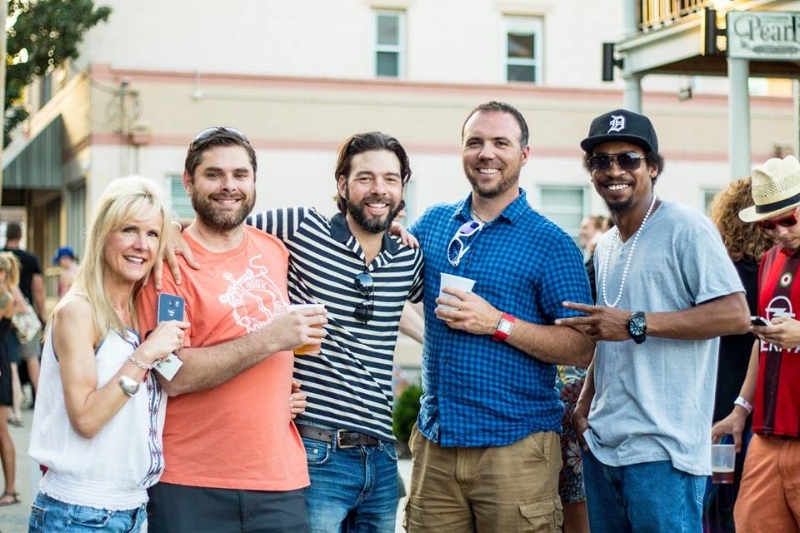 Discover the benefits of becoming a sponsor of the Tusculum Street Fest. American Heating and Air Conditioning Co.